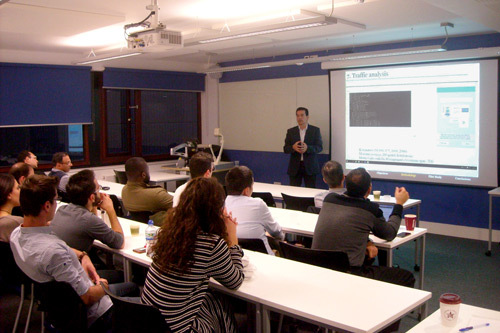 RCCES Seminar delivered by Dr Anastasios G. Sextos on "Resilience of Tranportation Networks to Seismic Hazard". Dr Sextos is Reader in Earthquake Engineering at the University of Bristol. Download abstract and bio of the speaker here.